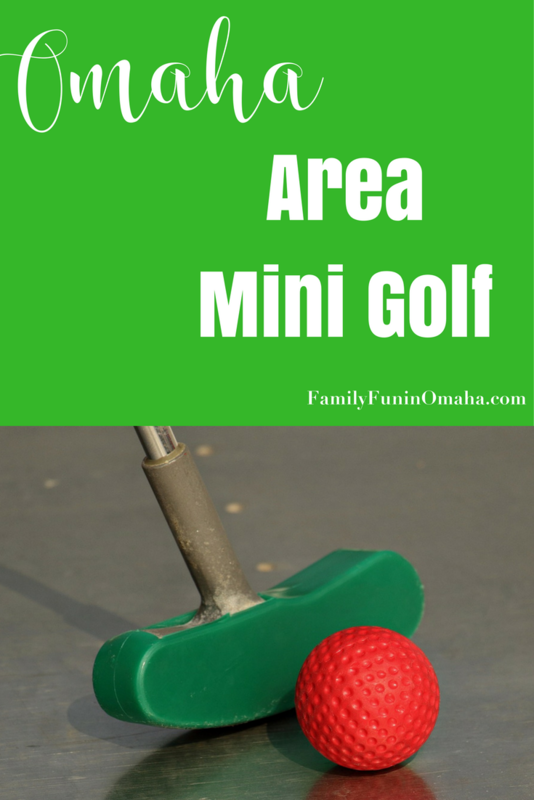 Mini Golf is a fun activity for the entire family. 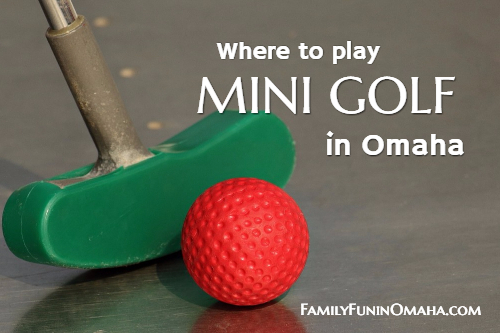 With many putt putt golf courses in Omaha both indoor and outdoor, there are a variety of options to play mini golf! Note: As details may change, it is always a good idea to verify the information before visiting. 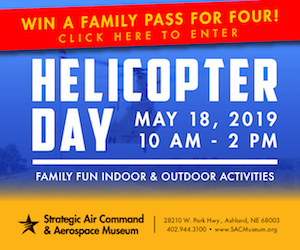 Two 18-hole miniature golf courses, plus batting cages and a rockwall. 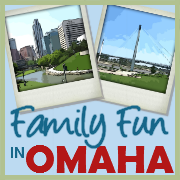 Mini Golf is part of the all-day fun package at Fun-Plex, with rides, waterpark, and go karts. 18 hole miniature golf course. Park entry permit required. Enjoy an 18-hole course with a USA theme. 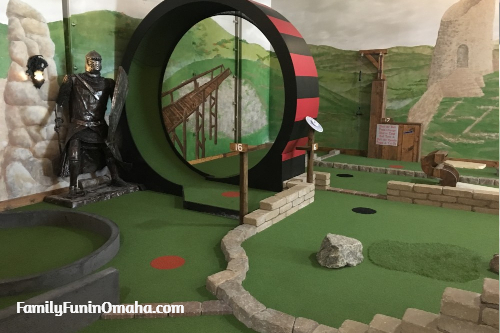 Papio Greens offers two fun and challenging 18 hole miniature golf courses. Enjoy 3 different 18 hole courses. Enjoy Glow Golf or Mischief Golf where each hole is themed around a different videogame hero. The course is decorated in a pirate theme with life size pirates, a pirate ship, sunken treasure, and an under the sea adventure. Choose from two 18-hole courses that feature unique layouts surrounded by a dinosaur theme.